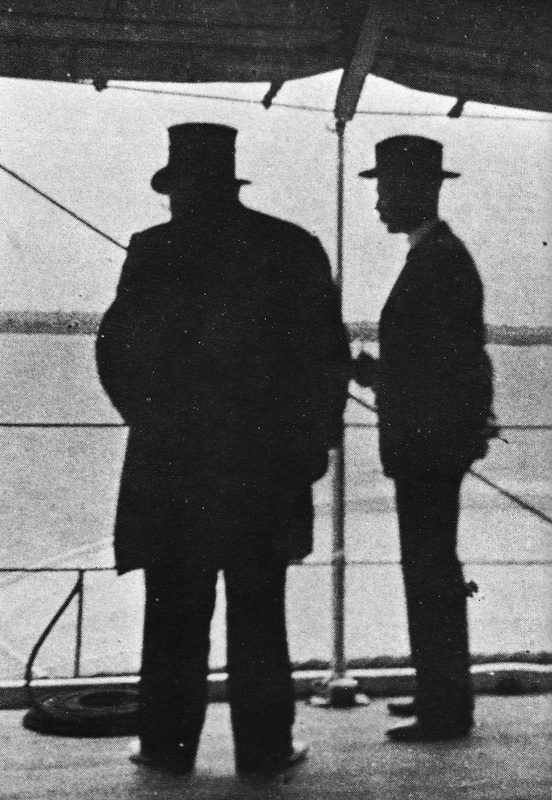 President Paul Kruger of the South African Republic (left) leaving Delagoa Bay, Mozambique on 20 October 1900 aboard HNLMS Gelderland. President Paul Kruger of the South African Republic (left) leaving Delagoa Bay, Mozambique on 20 October 1900 aboard HNLMS Gelderland. Photo Nat. Cult. Hist. Museum”, presumably the National Cultural History Museum in Pretoria, South Africa.